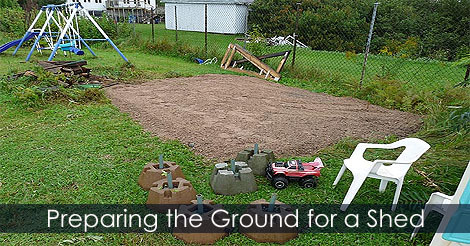 Before building your firewood storage shed foundation, level the ground. 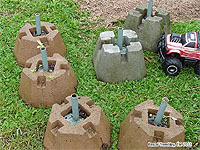 Use chrushed stone with sand material. For leveling it, use a lumber and a rake. On the ground add concrete piers. Screw in adjustable metal pillars. 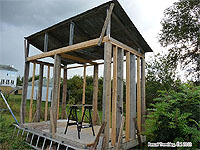 Learn how to prepare the ground for a wood shed.